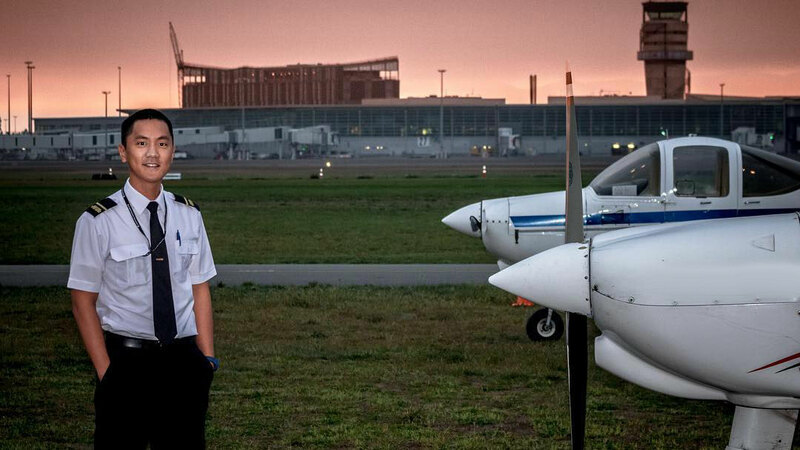 Within the purpose built flight training facility sited opposite the terminals at Christchurch International Airport, students with a career goal and passion to be a professional pilot study, fly and socialise in the environment that fired their ambitions. The International Aviation Academy of New Zealand (IAANZ), has some exclusive benefits that help our students progress smoothly through their chosen courses. Flight training from an international airport is the obvious one, for multi crew coordination IFR training in particular, but a wide range of experience is also gained from operating out of 500m runways as is the case at our exclusive satellite airfield West Melton, five minutes away. Rangiora Airfield adds a third base to the mix and provides quick access to mountain flying terrain. At Christchurch a team of engineers provide on demand service and expertise to maintain IAANZ's modern fleet of glass cockpit and analogue aircraft. Safety is our number one priority. Sound proof air conditioned lecture rooms, individual briefing rooms and flight planning areas are all under the same roof, not to mention the lounge with an unparalleled view of the Airport's runways. External ASL examinations are conducted on site. As an Air New Zealand flight training partner, IAANZ offers an Airline Integrated Course run by the airline, which is part of the NZ Diploma in Aviation (Aeroplane) - airline preparation qualification offered at the Academy. Along with Air NZ, IAANZ is well connected to other international airlines - a benefit for both domestic students and seeking a career overseas and international students who have selected IAANZ because of its quality of training standards. We are always striving for the highest possible first time pass rate for all our students. Frequent intakes means class sizes are small and an in house mentoring programme gives one on one help to any students. The student is our customer, the customer comes first. Our course numbers are small enough to provide individual attention but large enough to respond to industry needs. It's a fine balancing act we're constantly attuned to. 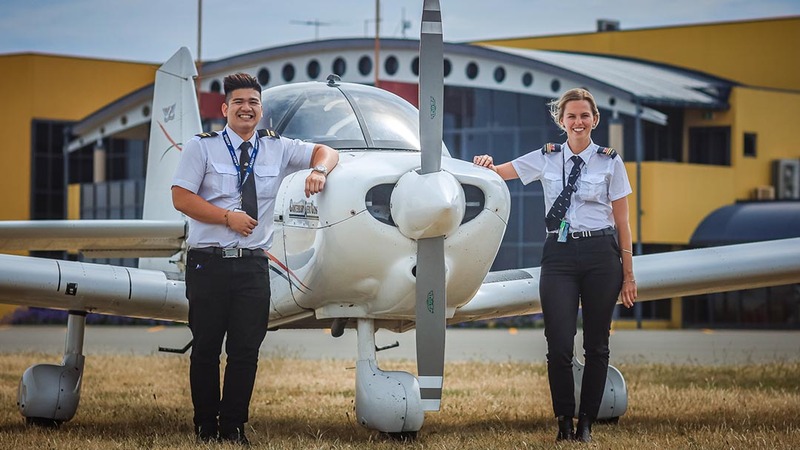 The Christchurch lifestyle, being part of the rebuild of a modern city, the proximity of mountains and sea all add up to a place of choice for trainee pilots at IAANZ.